Are John Cena and Undertaker having a match at WrestleMania... or not? 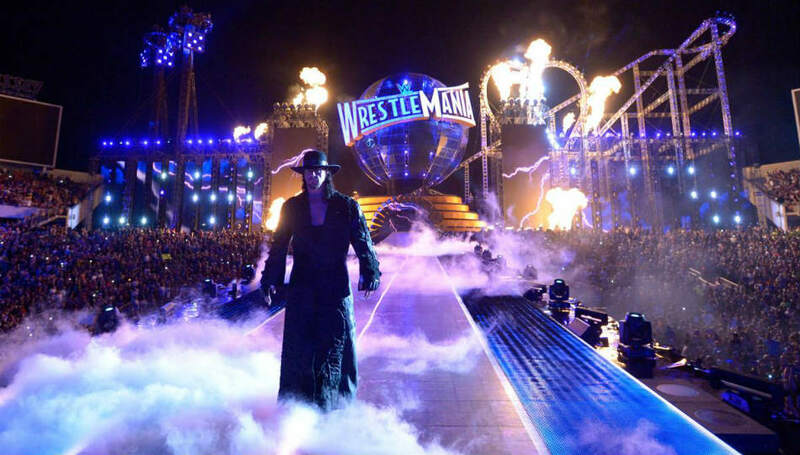 We say: This is completely unprecedented for the Undertaker, and we can honestly say we're intrigued. We imagine that we'd be very disappointed if it ends up being a mere confrontation to set up another year of mind-numbing hype, so we'd rather have this match happen on Monday to get it over with already. We say: He deserves it, and at this point, we wouldn't be surprised if he won the title. We say: We're surprised they haven't announced this ahead of time with El Santo and Lord Alfred headlining.